Heading back home to Canada for an extended period for the first time in years, I’ve been exploring my own backyard with a fresh set of eyes and unwavering enthusiasm. When Audrey and I sat down to decide which Canadian city we’d first like to visit it was a no-brainer – Montreal. Montreal, aside from its world class festivals, historic districts and European flare, is important to us for a number of reasons. Firstly, this is where Audrey was born. Prior to moving to Argentina for grade school, she spent her formative years growing up in Montreal, Quebec. Secondly, Montreal was the first Canadian city that I traveled to on my own independently as a young adult. In many regards, my initial visit to Montreal as a young man helped ignite in me a true passion for travel. 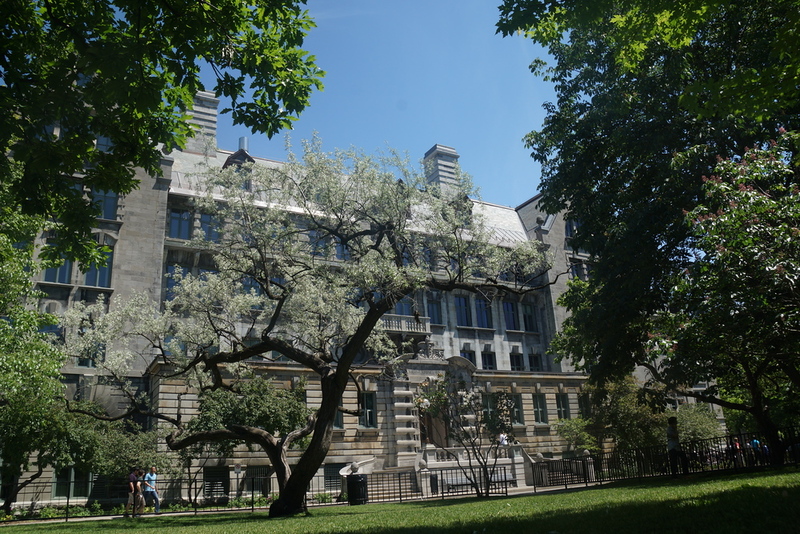 Montreal is a fascinating city that celebrates its European heritage, French Canadian culture and world class International reputation. Spend your days traipsing all over downtown Montreal where you’ll find yourself meandering down cobblestone roads, marvelling at colony-era cathedrals and admiring views from the St Lawrence River. No city in Eastern Canada can match Montreal’s vibrant food scene, never-ending parade of festivals and leisurely living. Allow your mouth to water anticipating your next smoked meat sandwich at near century old Jewish delis, pitch fork fries smothered in copious amounts of cheese curds and gravy or tickle your refined palette with a proper sit down meal over many bottles of wine. As the cultural juggernaut of Canada, Montreal boasts no less than 250 theaters, 90 festivals and neighborhoods catering to artistic expression where you’ll find an equal amount of things to do in the city whether it be summer, spring, fall or winter. With old world European flavor and contemporary charms you’ll feel one moment like you’re a tourist and the next as if you’re a local. For such a massive city (2nd largest in Canada) it has a remarkably smaller city vibe at times. 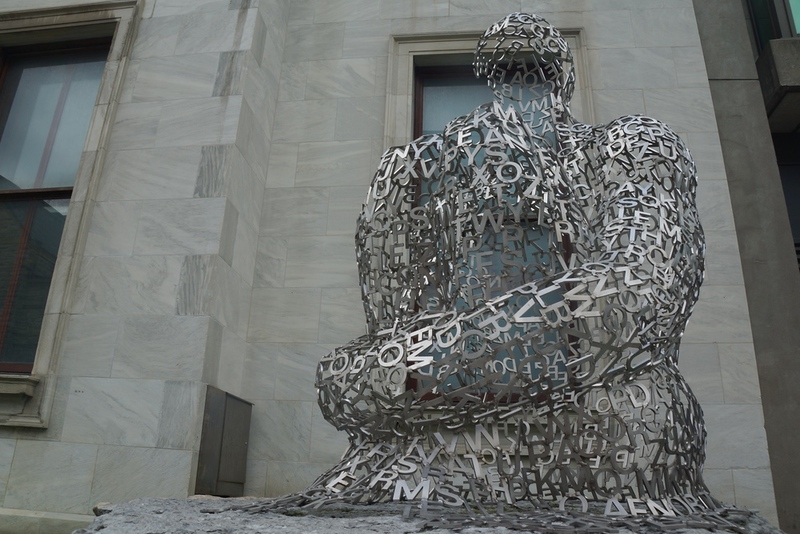 Our first stop was the Montreal Museum of Fine Arts (MMFA) for a look at some of the current exhibitions. With over 13,000 square meters of exhibition space you’ll want to set aside a decent chunk of the day to explore its 40,000 plus permanent works. As the city’s largest museum, you’ll find it nestled on the historic Golden Square Mile section of Sherbroke Street. • The general public during the Holiday season – December 26 to January 2 – and Spring Break. • Families taking part in the activities offered in the Studios Art & Education Michel de la Chenelière (workshops and Family Lounge) will receive a dated pass. • Underprivileged groups taking part in “Sharing the Museum” programmes, which benefit from the support of sponsors. After getting into an unhealthy routine of devouring Poutine nearly every other day, having the opportunity to hike up Mount Royal Park was a blessing. 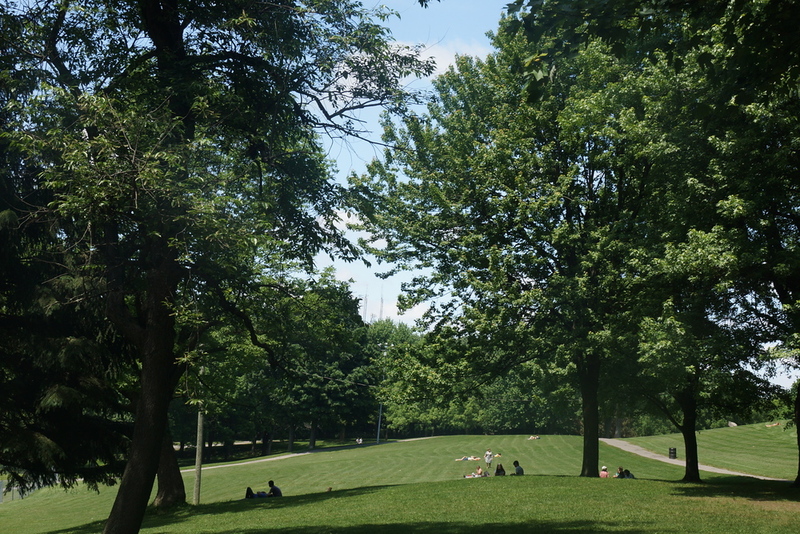 As one of Montreal’s largest green spaces you’ll find yourself strolling through forest paths, picnicking on large open fields and spotting wildlife such as squirrels and woodpeckers. It you’ve been indulging in high calorie Montreal delights, spend a whole afternoon here burning it off without it feeling like cumbersome exercise. Popular, yet not too overcrowded, you’ll find yourself sharing spaces with tourists and locals alike. 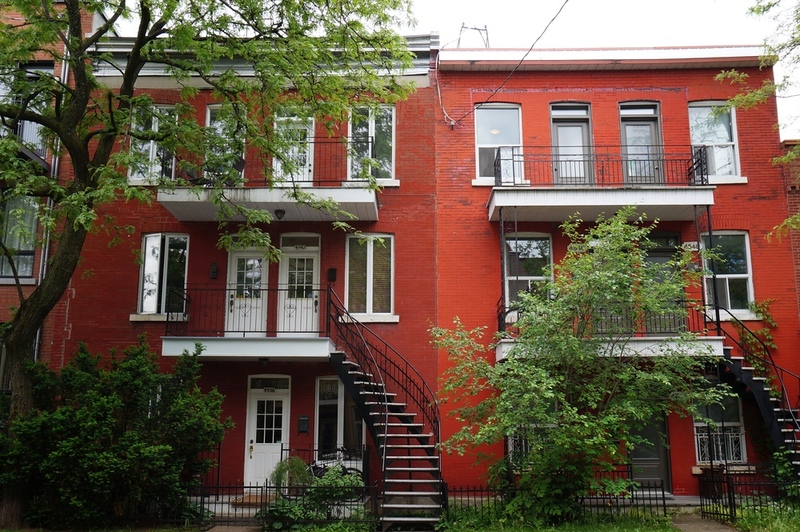 We decided to stay in the neighborhood of Le Plateau-Mont-Royal and we couldn’t have hand picked a more ideal location in the city. With charming residential streets lined with spiral staircases you’re never far away from trendy restaurants and lively bars. Formerly a working class neighborhood, this hip section of Montreal is where you can find Schwartz’s Deli and many weekend street fairs during the summer months. If you’re not being greeted by friendly cats you’ll likely catch a festival en route to your nearest bus or metro station. There is something going in Montreal during any time of year; however, summertime is when the city buzzes its finest. 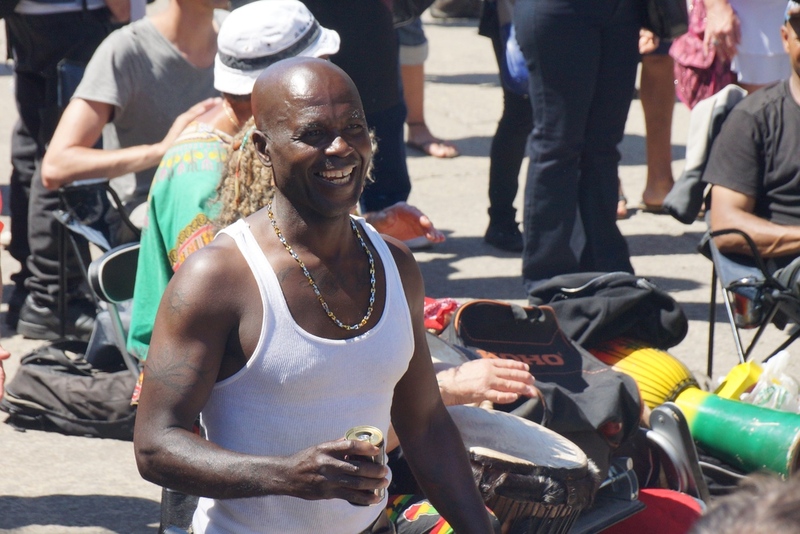 On Sunday afternoons you’ll find a huge drumming circle (Tam-Tams) on the east end of Mount Royal. Drummers, by the thousands, converge along with dancers, visitors and vendors creating a lively and festive environment. From 1 pm until sunset, this spontaneous and non-sponsored event has been going on for years with a distinctly ‘laissez-faire’ attitude. I can’t think of a better way to spend your Sunday afternoon. There is one dish that you absolutely have to try when you come to Montreal and that is poutine. For those unacquainted, this French Canadian dish consists of a heap of french fries smothered in copious amounts of cheese curds and gravy. Thoroughly unhealthy in every regard, it is the kind of guilty pleasure dish that you’ll want to indulge in at least once while visiting Montreal. Where to eat it? 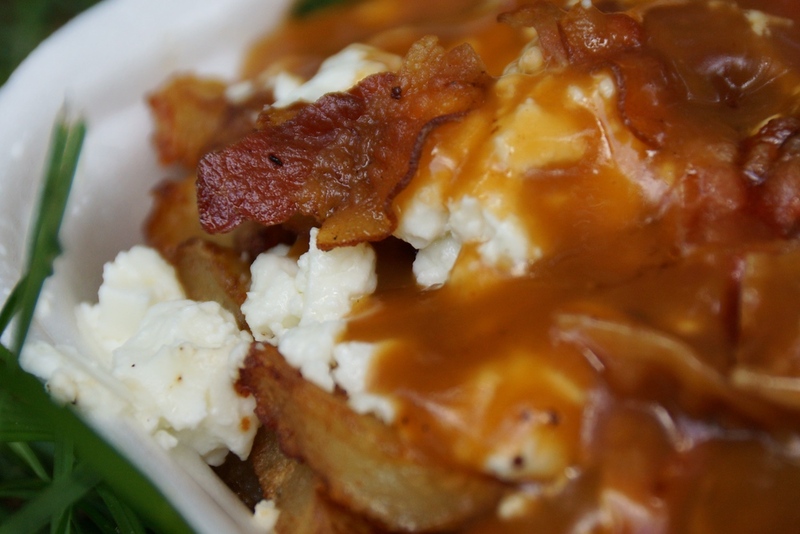 You’ll find greasy spoons across the city specializing in this dish; however, a few names that get frequently mentioned as ‘the best place to eat Poutine in the city’ include La Banquise and Poutineville. I can personally vouch for La Banquise and if you want to deviate from the classic cheese curds and gravy I suggest substituting it with goat cheese and bacon. Oh my! Do plan on walking for hours on end to burn off the extra calories! For a taste of Old World French charm, wander down the cobbled streets of Old Montreal. It’ll feel like you’ve traveled back to France several centuries. With origins dating back to the 17th century, this is one of the oldest urban areas in all of North America. 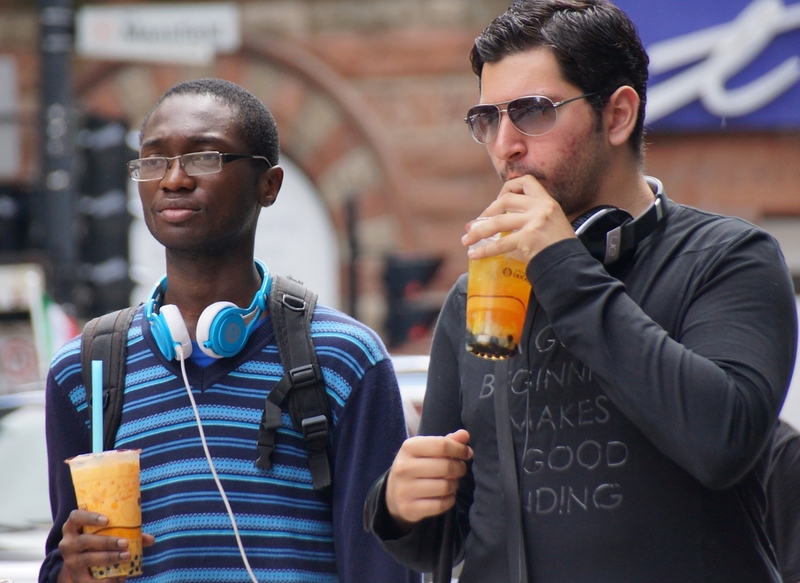 There are lots of highly regarded – albeit overpriced – restaurants to try in this area. It’s touristy, yet if you limit yourself to window shopping you’ll snap some great photos while leaving with a fat wallet. One of the true joys of wandering around Mount Royal Park is the amazing lookout points. On a clear day you’ll feast your eyes on the city skyline, neighborhoods and Saint Lawrence River. Forget paying the typical city tourist trap of an expensive elevator ride to an observation deck. Instead, exercise your way up to the top and be rewarded for your efforts with these free views of the city. 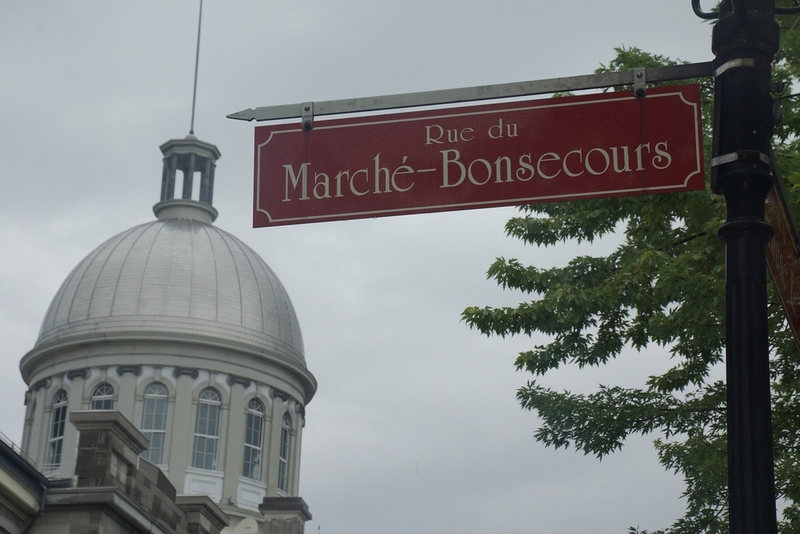 For fine dining and shopping in trendy boutiques, you can pop into the Bonsecours Market. This two-story domed public market was at one time the main market in Montreal. This Palladian style building located at 350 re Saint-Paul, is where many will commence their walk along the cobbled streets of Old Montreal. Habitat 67 is a unique housing complex and one of the most interesting architectural landmarks in the city that is best viewed from across the Montreal Old Port or up close for those willing to cross the Saint Lawrence River. Designed by Israeli-Canadian architect Moshe Safdie as his Master’s Thesis, this building was completed in time for Expo 67 World’s Fair. Many regard this building – known for its interlocking forms and connected walkways – as one of the most distinct architectural landmarks in all of Canada; however, it has also been given the accolade of being one of the top 10 ugliest buildings in all of North America by others. 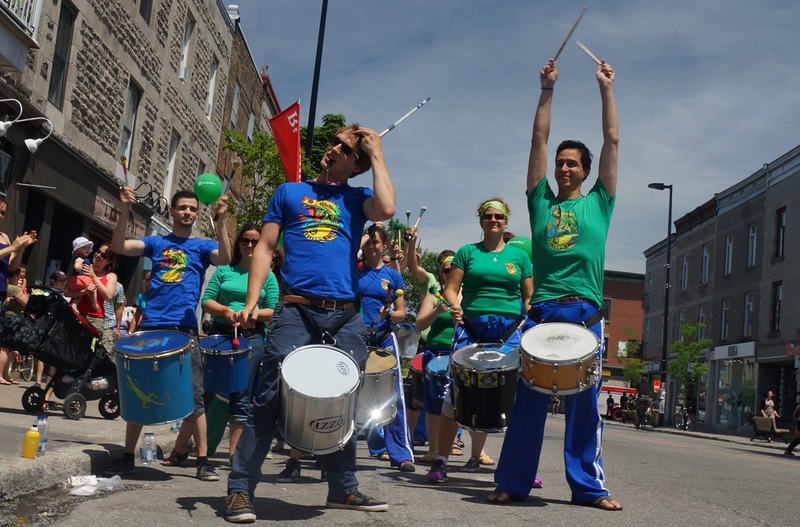 11) Check out the many summer and winter festivals in Montreal including the Highlands games, Rogers cup, Tango events and Blues festival. 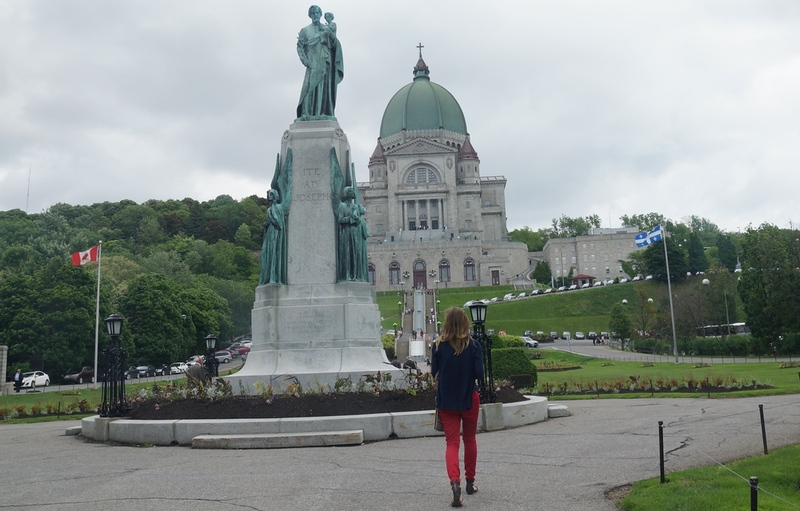 This roman catholic basilica and national shrine is located on the Westmount Summit and you’ll have to climb 283 steps to reach the top. As Canada’s largest church it was designated a National Historic Site of Canada to celebrate its 100th anniversary in 2004. As a travel photography tip, it well worth taking some shots from a distant vantage point before getting up close. As a huge baseball fan, in the mid 90’s, I was fortunate enough to come watch the Montreal Expos play at Olympic Stadium prior to the team relocating to Washington DC and changing its name to the Nationals. This multi-purpose stadium, built specifically for the 1976 Summer Olympics, carries the nickname “The Big O’ in reference to its donut shape; however, also because of the outrageous costs of building it. Given that it is the largest stadium in Canada in terms of seating capacity, it is a great venue to take in a sporting event, concert or live musical performance. Recently it hosted the Fifa U-20 World Cup. Because there was some landscaping work being done, we didn’t get to walk the extent of the gardens; however, there is plenty to see here. The 190 acres botanical gardens are home to Japanese Gardens, Chinese Gardens, the First Nations Gardens and even Alpine Gardens. As a designated National Historic Site of Canada, the gardens are considered as one of the most important in the world given its extensive collection. One of the most iconic landmarks in the historic district of Old Montreal is the Notre-Dame Basilica. Step inside to marvel at blue ceilings and a gold adorned altar located at 110 Notre-Dame Street west just off of the corner of Saint Sulpice Street (nearby metro station – Place-d’Armes). Built in the Gothic Revival style you’ll have to pay $5.00 to enter as a visitor unless you’re attending mass. 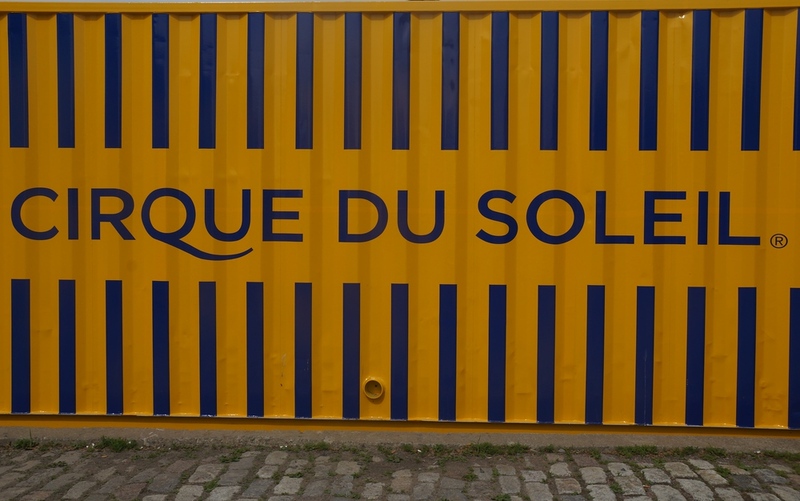 World renowned Cirque du Soleil (Circus of the Sun) offers performances around the world; however having a chance to watch it in Montreal, Quebec Canada – where it originated – is a once in a lifetime opportunity. We watched on their latest shows ‘Curious’ and it was one of the most spectacular events I’ve ever witnessed. Although the tickets aren’t cheap it is well worth the price of admission considering the phenomenal coordinated performances offering a mix of circus arts and street entertainment. On a personal note, this performance meant a lot to us because a Khmer teenager – attending an underprivileged school in Battambang, Cambodia – we saw perform was accepted into their university scholarship program. If you enjoy checking out graffiti and street art I would highly recommend the area around Saint Catherine’s in the East end of the city. It is just so colorful. You can wander down the lanes with art to be fold all over the area. Another great section of the city for this type of art is around the Le Plateau neighborhood where we were staying for the week. If you’re looking to go shopping or people watching one of your best bets in all of Montreal is St. Catherine street. Given its status as the main commercial artery of the city, you’ll find all kinds of different stores and boutiques running parallel with Montreal’s underground city. Annually in July (for one week) Saint Catherine Streets hosts Canada’s largest open-air sidewalk sale stretching an impressive 2 kilometers. Montreal has long, brutal winters and this is when the underground city plays an important role. 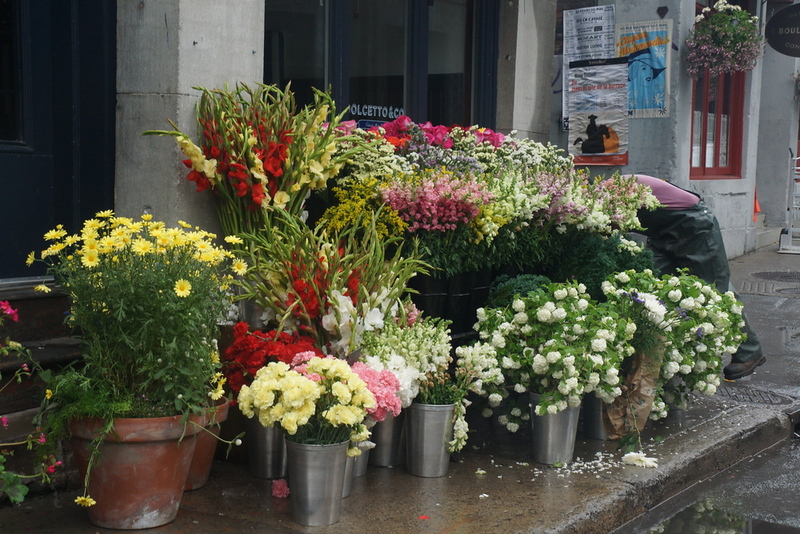 Most of the downtown area is interconnected by underground paths and underground shopping areas so you don’t have to be out in the cold. As one of the largest underground complexes in the world you’ll be sharing this space with some 500,000 people (per day) if you visit the city during winter months. Located just off of Saint Catherine Street, Le Village (Montreal’s Gay Village) is a vibrant neighborhood which is home to many gay bars, clubs, and theatres. In the summertime the street is lined with 200,000 pink balls over the pedestrian only street. 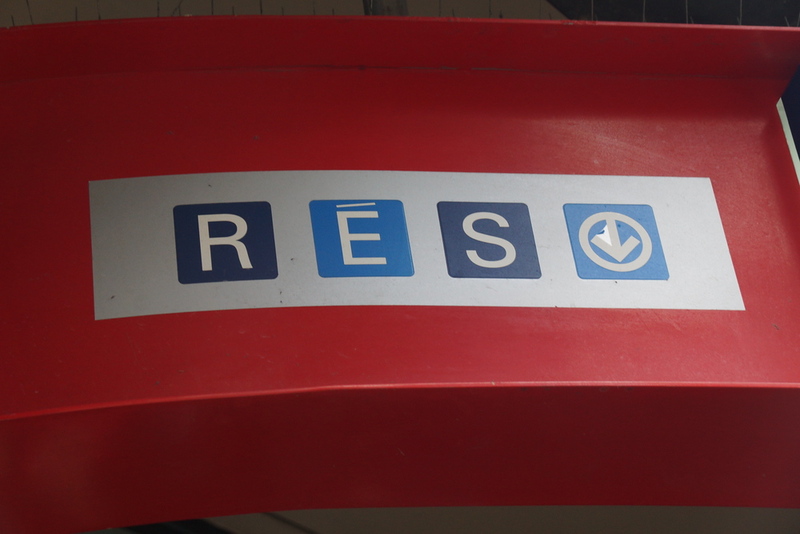 Government support of the village, given Montreal’s status as a progressive city, has meant that money has been flowing in resulting in the neighborhood being a recent tourist attraction. For an afternoon pick me up (or at any time of the day) grab a famous Montreal style St. Viateur bagel. What makes these bagels unique is that they are hand rolled and they are made in a wood burning oven. When directly compared with its counterpart in New York City, Montreal bagels are sweeter, denser and smaller in size. 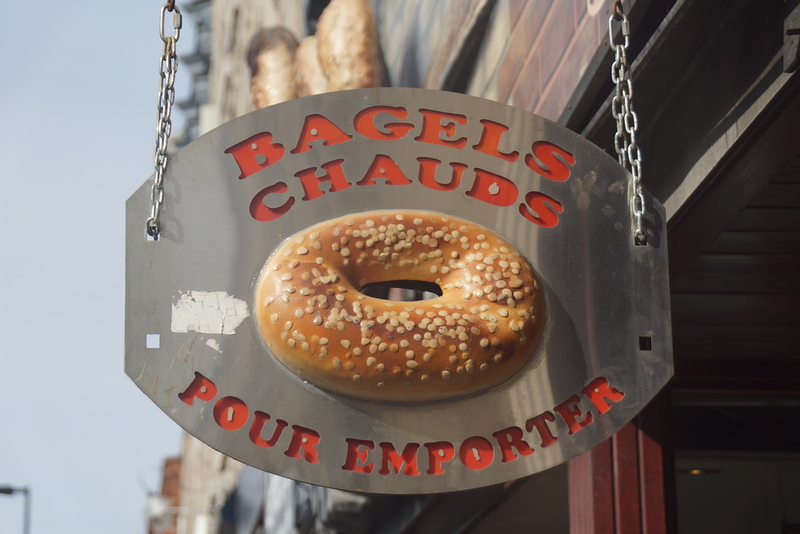 St-Viateur is so popular that they produce twelve thousand bagels a day. Grab them fresh and marvel at the enormous wood-fired ovens they pop out of. I highly recommend the raisin cinnamon bagel with apple cinnamon cream cheese. 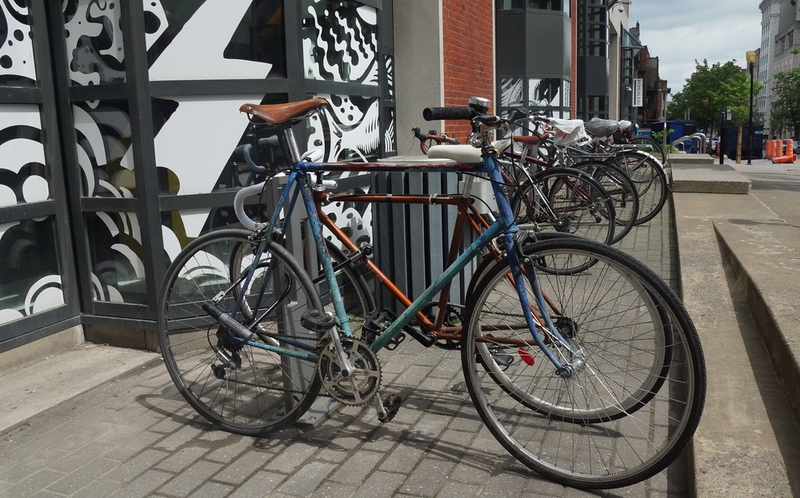 Given that Montreal is the most European and progressive city in North America, it should come as no surprise that getting around the city on bike is one of your best alternatives to walking or taking the underground. Bixi stations, a bicycle sharing system with over 3000 bikes and 300 stations, let you hire out bikes for a few hours or for the full day, and you can return them at any bike station in the city. With dedicated bicycle lanes you won’t feel as though you’re competing for space with vehicle traffic; however, do wear a helmet, as many cyclists in the city don’t bother. 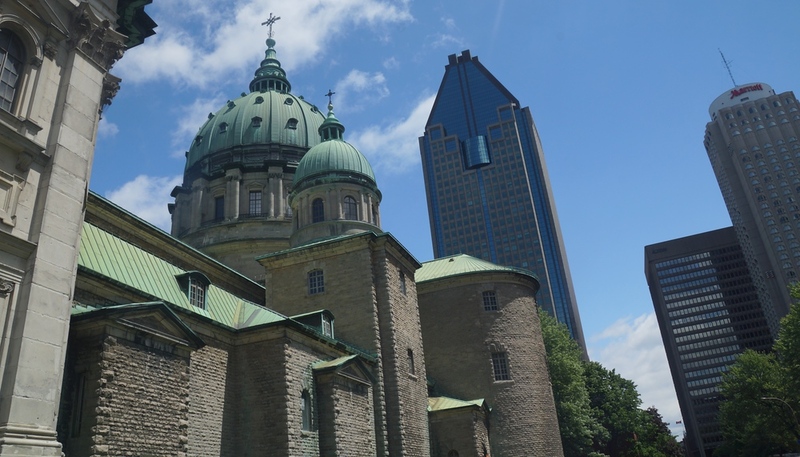 This popular minor basilica cathedral is one of the top landmarks in downtown Montreal. It is the third largest church in the province of Quebec situated at 1085 Cathedral Street nearby Metcalfe Street. 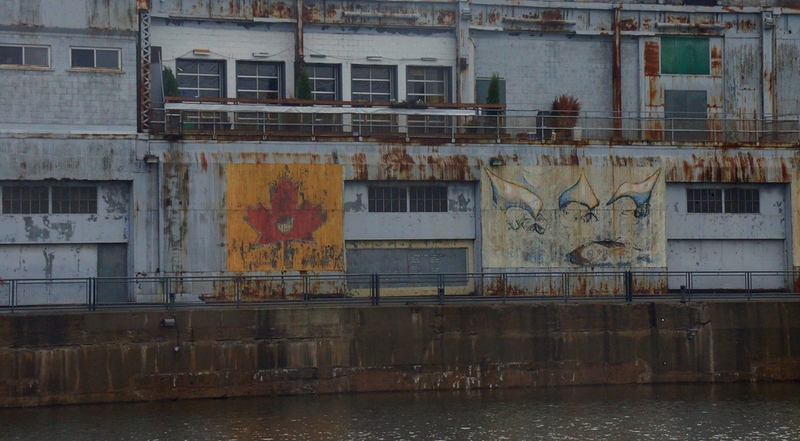 Montreal’s Old Port is worth a wander. This former French fur trading post is where you can enjoy a quiet stroll along the waterfront or stop for a mid-afternoon nap at one of the many little parks found in the area. Some of the top attractions at this historical Old Port include the Montreal Science Centre, IMAX Theatre, Montreal Clock Tower and Cirque du Soleil. The best way to get around Montreal is by hopping on the metro. 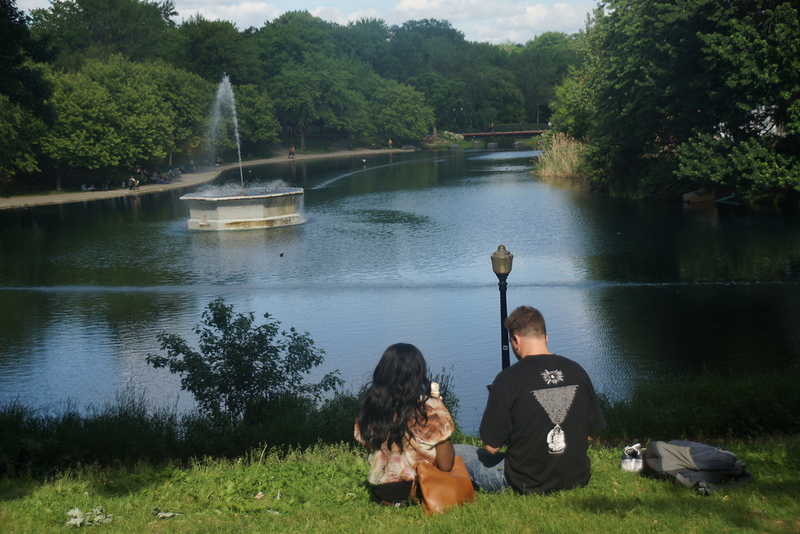 If you’re going to be in the city for a few days we suggest you get a pass so that you can zip around from one neighborhood to the next without paying for individual tickets. What’s distinct about the Montreal Metro is its rubber tired fleet which is Canada’s busiest subway system with a ridership per capita just behind New York City. The Lachine Canal is especially popular with cyclists, joggers and in-line skaters. It runs 14.5 kilometers starting from the Old Port of Montreal all the way to Lake Saint-Louis. Deriving its name from the French word for China (La Chine), if you’re looking to escape the downtown core of Montreal (and get a little exercise) this is a great morning or afternoon option. Oh I love Montreal and been there several times but never get to do all the things you have mentioned there. I guess those are for another time and thank you for listing all the things you have done there. I had no idea Montreal had so much to offer. I hope to visit montreal someday. Eat poutine – cantines or casse-croûtes looks delicious . 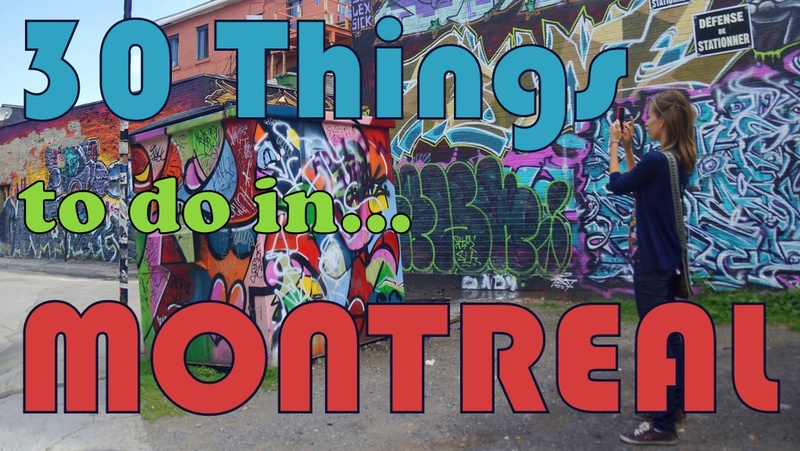 Great round up of must visits in Montreal! Now, I’m missing the great foliage during this time in the city. Thanks Tiffy! It sounds like you were staying in an ideal location. Montreal is one of my favorite cities and I’m very excited to see that I’ve done most of these activities (hockey and smoked meats will probably never be an interest, no matter where I visit.) I’m ecstatic jut reliving the experiences through your pix, especially tam tams, the graffiti and bike riding. I would add Jean Talon Market because it’s such a Quebecois experience. Hopefully it will come to a city close to where you live! Montreal is really, really far for me so I visited it only once but I must admit that it has a very special atmosphere that got me very attached to the city. My personal favourite is Habitat 67, for someone ugly but for me rather unique and unusual and, of course, the parks but well, I still prefer our ”wild” nature (if you’ll be around Vancouver you definitely have to see it! We have a very rare tidal lake around which is not only a sport paradise, it looks like http://jaybanks.ca/vancouver-blog/2014/08/20/kite-boarding-surfing-lessons/” target=”_blank”>this and if you prefer cities, there is also a lot to see in Vancouver, for example the famous building of the Vancouver Public Library which is often used as a film location). Great to hear about your experiences Petra! Habitat 67 is one of my favorites as well. It looks fascinating from a distance but up close it is even more unique. Wow I had no idea that poutine was French Canadian or that the Cirque Du Soleil originated in Canada. Lovely pictures of the street art by the way. I imagine Montreal is an absolute delight to walk around in. I’ve made it to Toronto but not yet Montreal. Planning to get there soon so this list is perfect timing. Thanks. Wow! What a nice list 🙂 I have not done Canada yet (shame on me when I live so close), but Montreal is definitely high on my list of Canadian places to visit! I am bookmarking this page so I have a list of things to do when I get there and I will definitely make sure that I ride a bike there (weather permitting). Such gorgeous pictures, Sam. 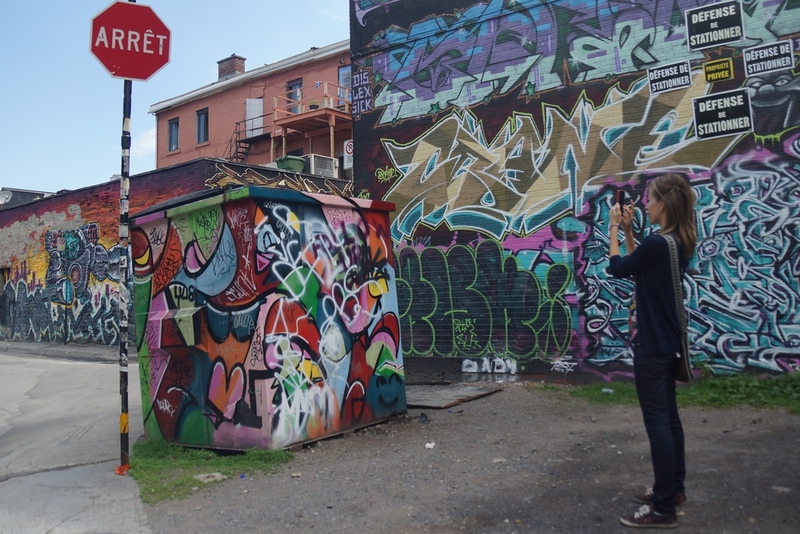 Montreal seems like a really cool city, especially the open spaces and street art. Montreal looks fantastic! I had heard it was a nice city, but I had no idea how cool it was. Great post here buddy! Riding bicycle is the best while taking the chance to see the beautiful city of Montreal. Thanks Stephen! I certainly agree with you about that. Shawartz!!! 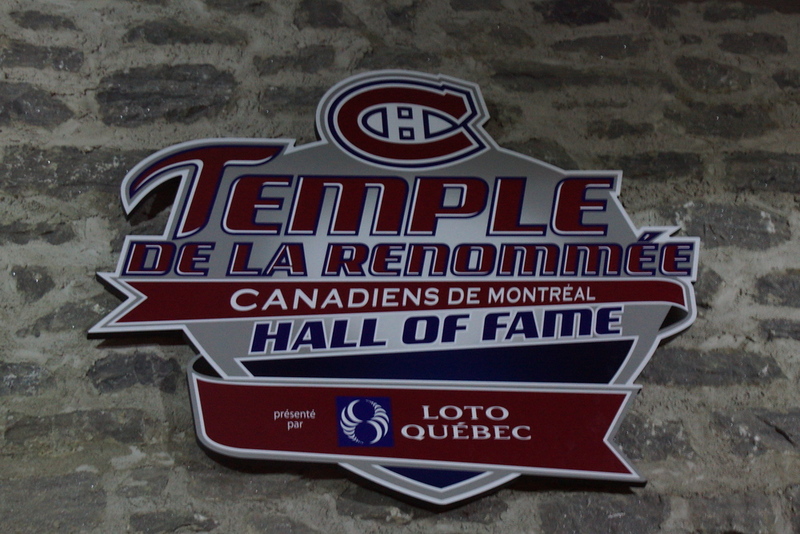 I have made special trips to Montreal just to go there. I have even had their smoked meat shipped across the country to Vancouver. It really is that good. Great list but you had me at Shwartz. What the! The Habitat 67.. That is the weirdest and coolest looking thing. I’ll have to look into this a little more! Lol. Thanks a lot Sam. Wow, what a list! It seems you could spend a month there and not be done! Thanks for sharing this guide! Great tips! I am embarrassed to say that I live in Niagara and have yet to visit Montreal. I need to plan a trip there very soon! Hey Samuel – nice coverage, I see you visited most of the city during your stay. I always tell people that the first place to visit in Montreal is the mountain (Mont-Royal). Best views and a good place to orient yourself. But most people don’t know about the most scenic walk in Montreal; when you get to the top of the long flight of stairs (just before going up the path to the chalet at the lookout), you’ll see a path heading right. If you follow that path it skirts the whole mountain right up the 2nd lookout looking east towards Olympic Stadium. Its about a 15 minute walk. From there you can either come back along the path or head down through the forest into the Plateau. 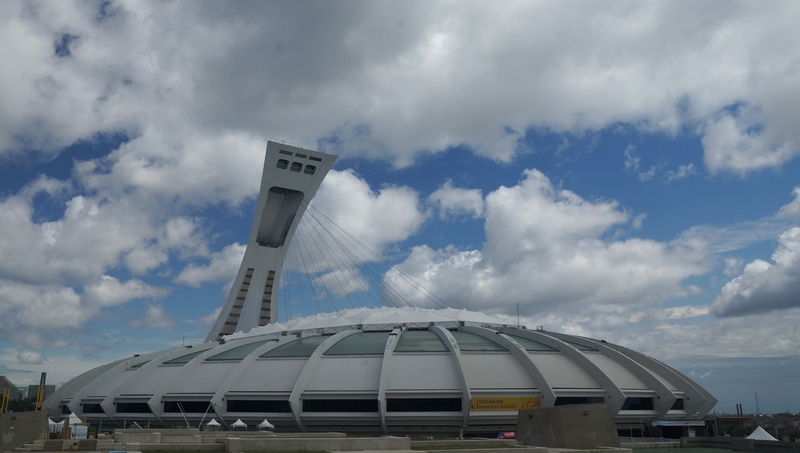 Botanical Gardens and Biodome shouldn’t be missed and Biodome is a MUST for those with kids. Also right there is the Tower Observatory – you can go to the top of the tower of the Olympic Stadium (going up takes about 3 minutes) and get a great view of the whole city. The Botanical Gardens also have the Insectarium which is really popular with kids. You can buy a package ticket to see everything: the Botanical Gardens (including Insectarium), the Biodome and the Tower Observatory for about $38/person (less for kids) and you’ll get about 2 days worth of things to do for that. Montreal is also the number 1 bike city in North America and you can get to almost all the sites with a bike (which you can rent out at the Old Port). From there you can go to the Plateau, the Botanical Gardens area mentioned above, the Lachine canal that you mention (where its also worth stopping at the Atwater market). 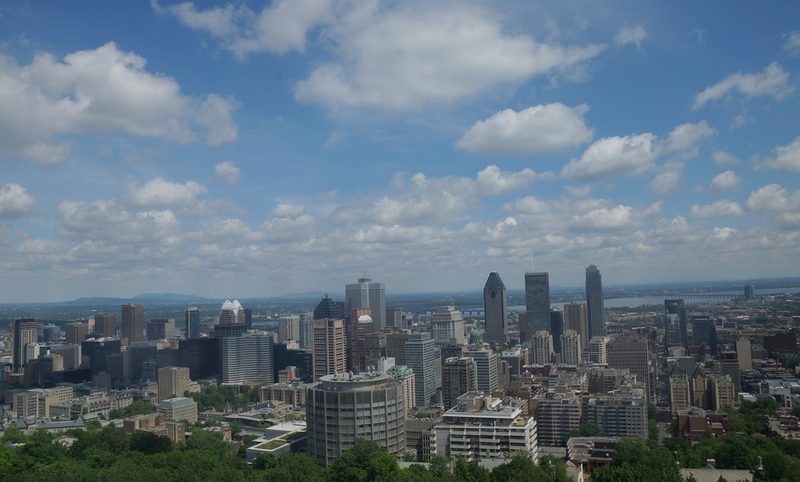 ALSO – ride the bike across to Ile Notre Dame and Ile Ste.Helene where you’ll look out to great views of the city. Come back towards downtown on the bike path that runs on the Jacques Cartier Bridge – great views over all of downtown. Apart from the above, you’ve basically got the whole city covered pretty much perfectly! Great tips Sam. I must admit that I’ve never been to Montreal but it looks wonderful in the summer. To date I only really know of Toronto as a big Canadian city that I’ve visited. You make a very valid point in that often we don’t explore and discover our home towns/cities enough. I certainly need to do it more. Can you get poutine in Toronto? Glad you had a nice time in my hometown! I’m quite ashamed to admit that there are a few things in there that I have never done myself! Aww, this is made me super homesick for my home away from home. Without a doubt Montreal is up their as one of the best cities in the world (but serious only visit during the summer!). The scorching hot days, the food, the people, the amazing nightlife and always so much to do… I miss it!! Looks like you guys did a lot when you were there. I would definitely add Marché Jean-Talon to this list. Oh, and Parc-Jean Drapeau on Île Sainte-Hélène, either for some time relaxing or for Piknic Electronik. But then again, this list could get pretty long! I was in the city for a whole week, but I only scratched the surface of this amazing metropolis … excellent video guys!